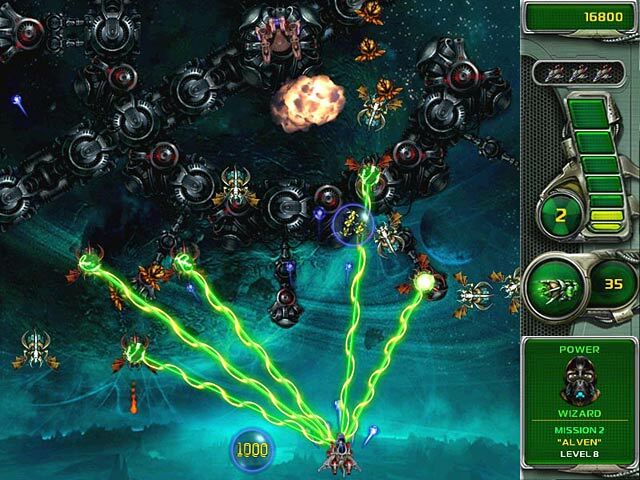 Jump right in as the battle heats up with a new war raging in the Galaxy! Pilot your way through more missions in Star Defender 4!There`s a new war raging in the galaxy!Want more missions vs. cruel enemies? Here you go! 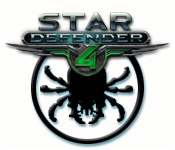 It`s Star Defender 4, with 8 gigantic new missions, better weapons, uglier aliens and more! 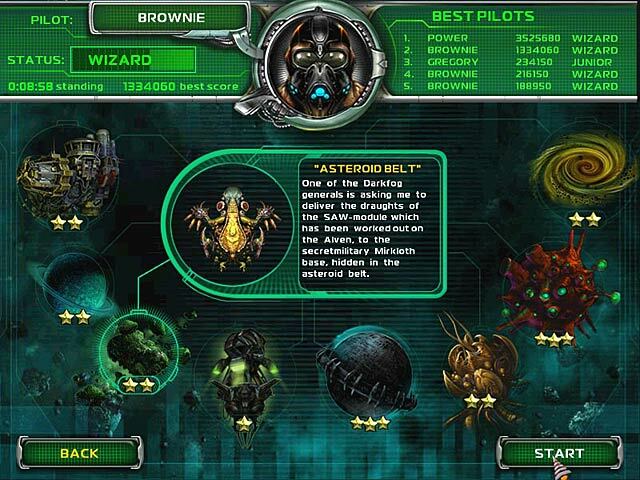 Jump right in as the battle heats up with a new war raging in the Galaxy! Pilot your way through more than 100 breathtaking levels filled with black holes to explore, strange spacecraft to attack and annoying insects to destroy! 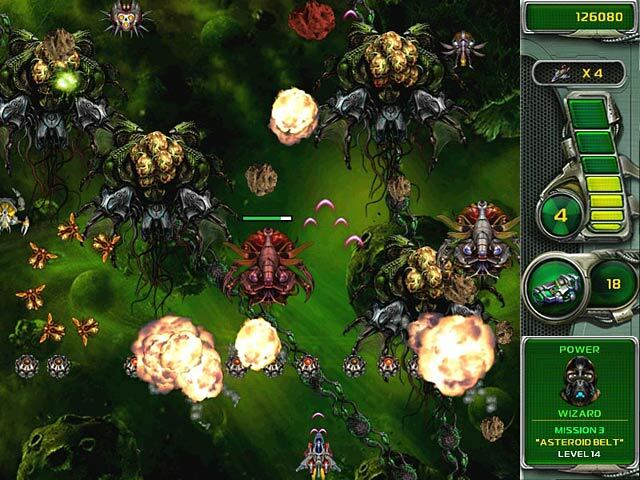 Prevent the destruction of humanity in Star Defender 4!